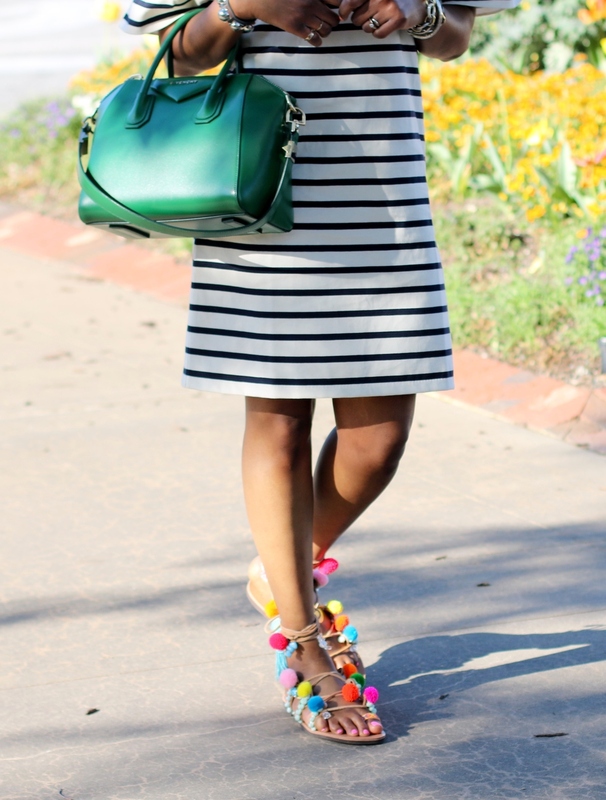 Hey Lovelies, how are you? 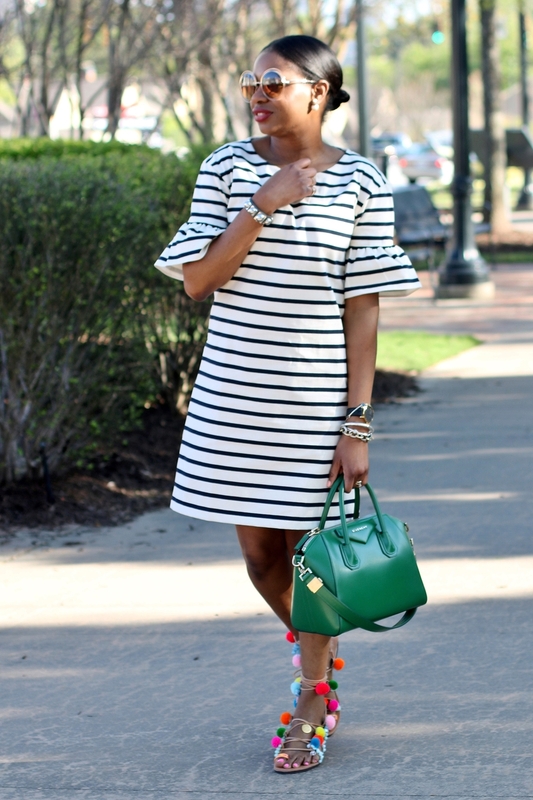 The weather is going to be amazing this weekend, so here is a little style inspiration to get you through the weekend. 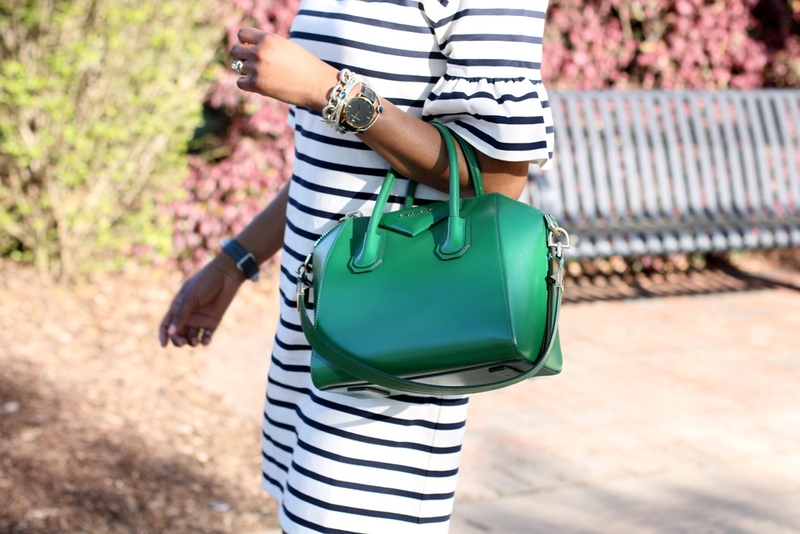 Stripes and pops of color, what is there not to love about this outfit! 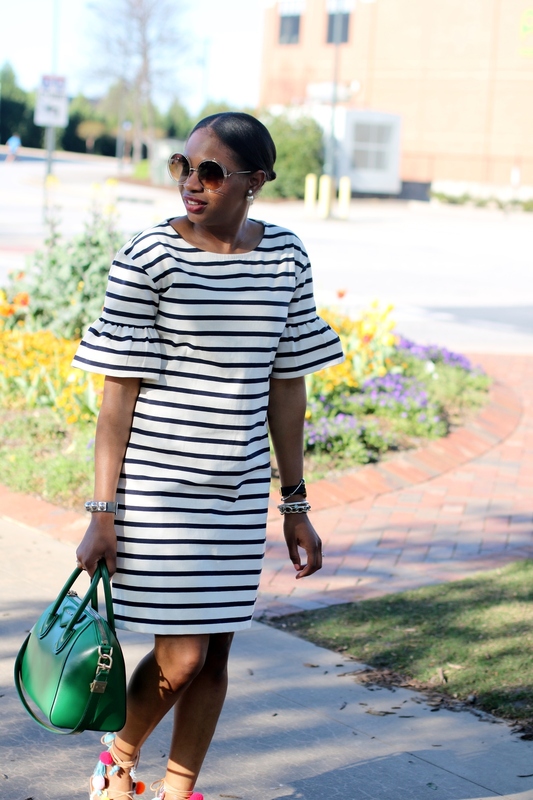 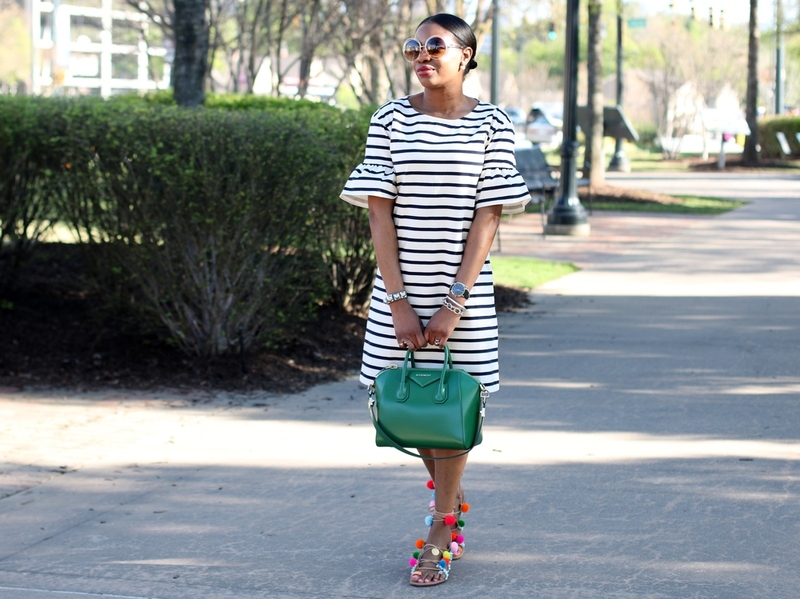 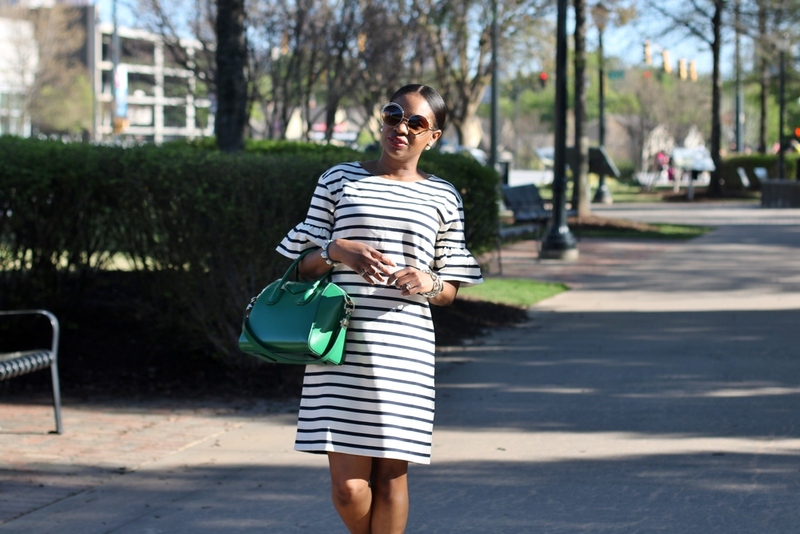 I hope you get inspired by today’s look lovelies, and wear stripes and color this weekend.